The local ATF group for Yorkshire and the East Midlands is co-ordinated by Luke Barley (National Trust), Louise Hackett (Woodland Trust) and Nick McQueen (Anderson Tree Care). The group held its first field meeting at Chatsworth Old Park, Derbyshire in May 2018. The group is now arranging field visits to ancient and veteran tree sites across Yorkshire & the East Midlands. For details of future visits please see the ATF events page. 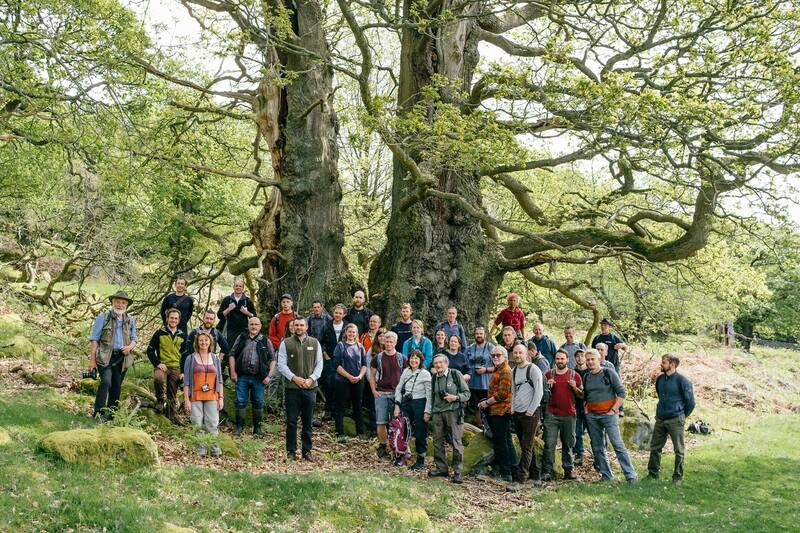 If you would like to know more about ATF Yorkshire and East Midlands and also the Ancient Tree Forum, please Subscribe Here to our newsletter (remember to tick the Yorkshire region). If you would like further information, email yem@ancienttreeforum.co.uk and we will get back to you.